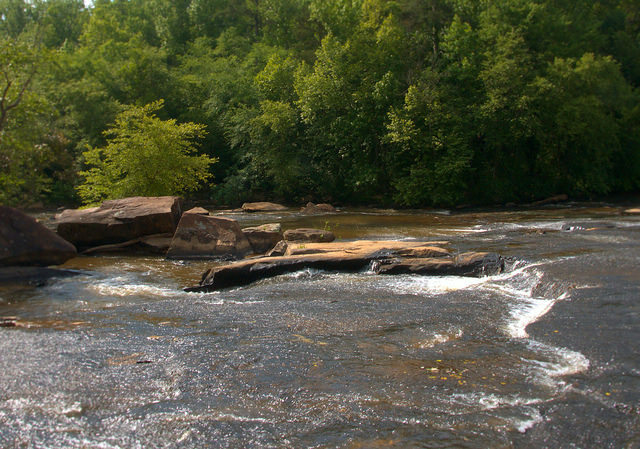 This magnificent river is one of Georgia’s wildest and among the last free-flowing waterways in the state. This shot was made just below the Watson Mill Bridge, where it’s easily accessed. For more about this natural landmark, and to assist in efforts to protect it, please visit the Broad River Watershed Association. Can you help me locate the Middle Fork of the Broad River. please.